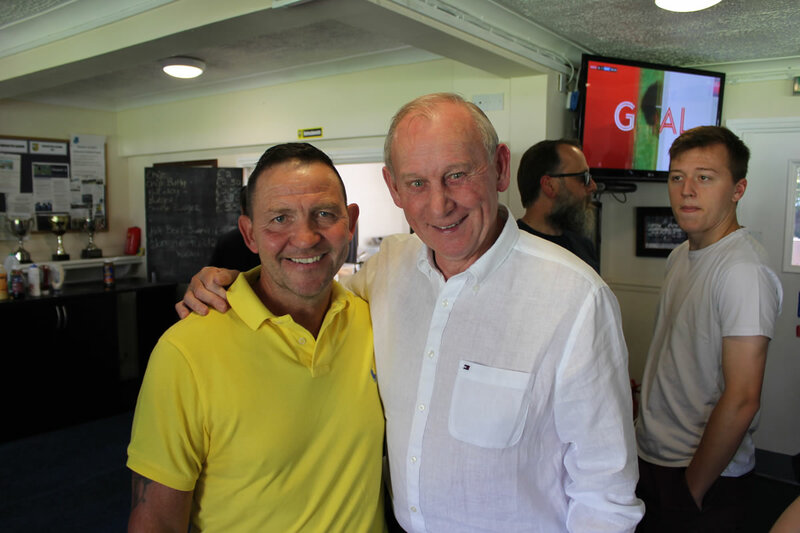 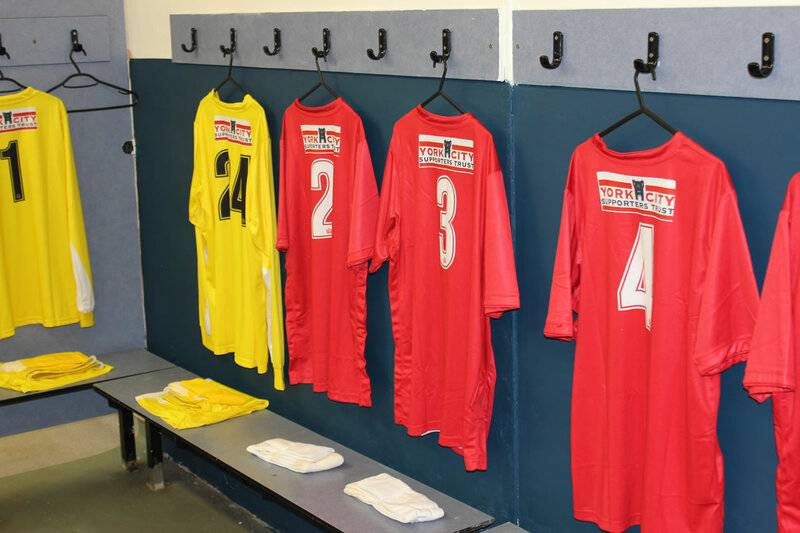 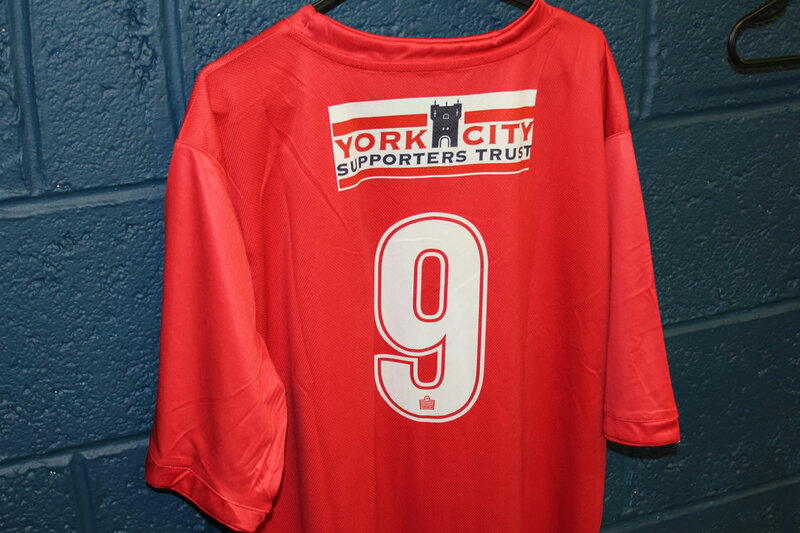 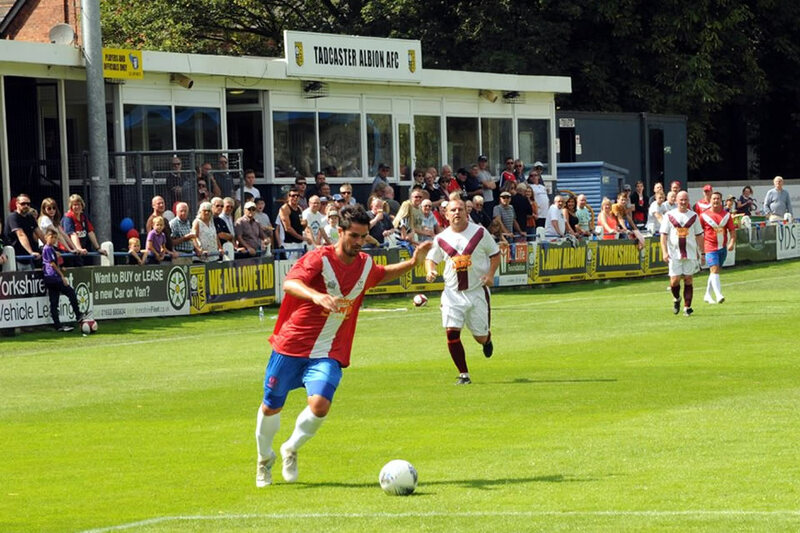 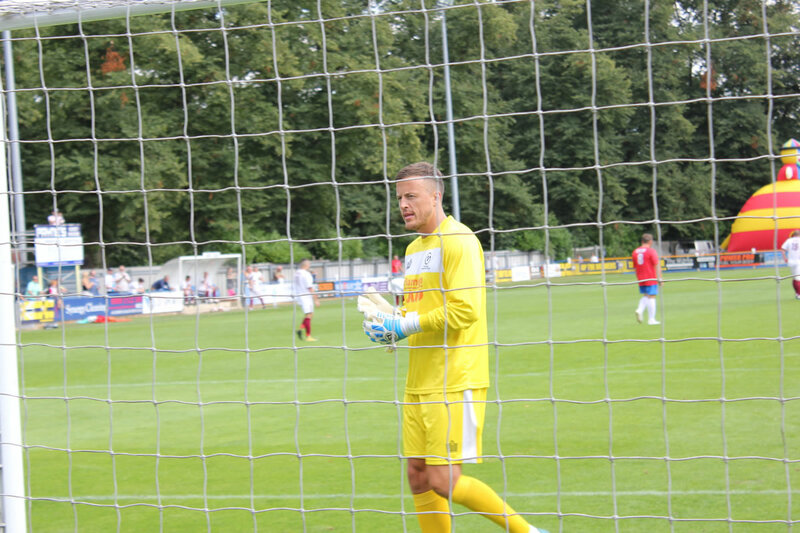 York City Supporters’ Trust would like to thank everyone involved in organising the City Legends match yesterday. 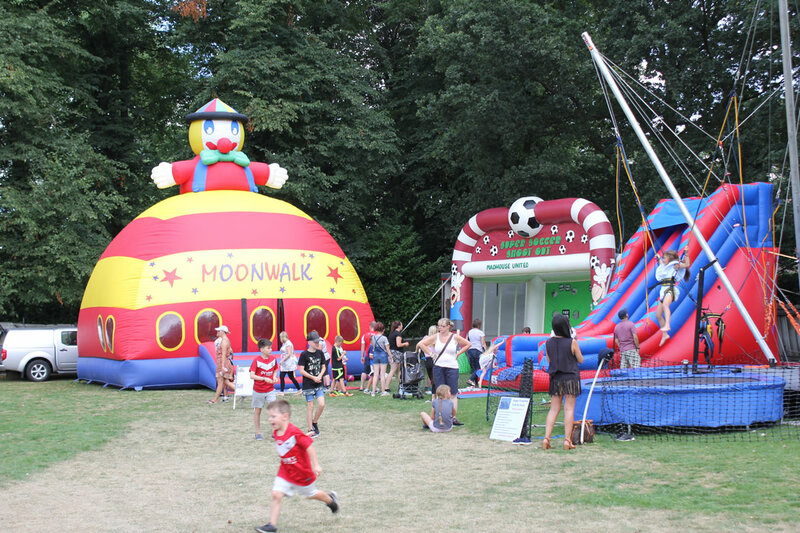 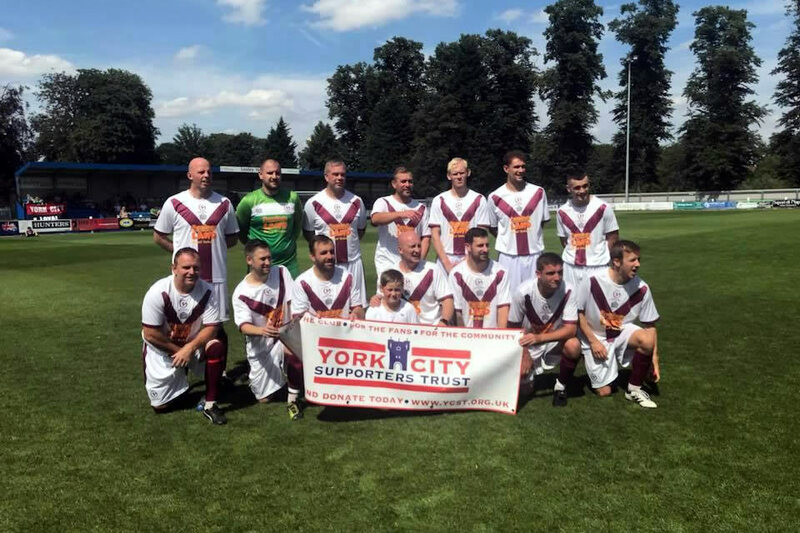 We are pleased to have received positive feedback from many of the 596 York City supporters who attended the event. 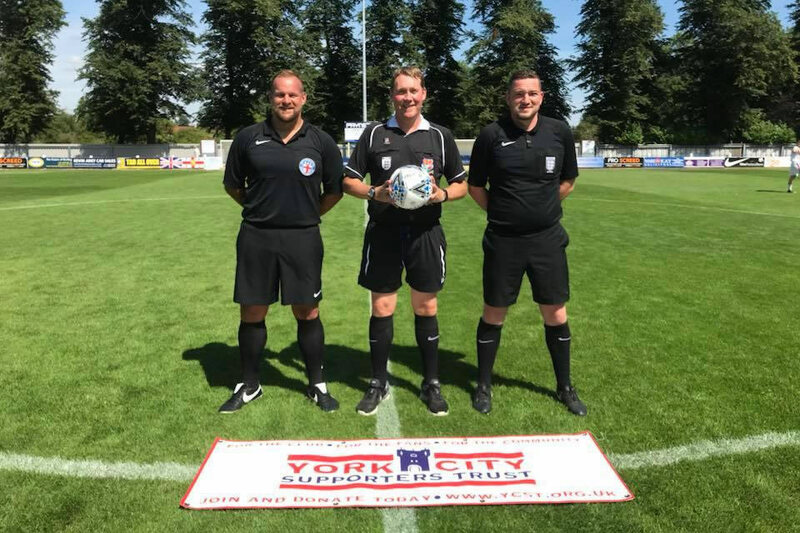 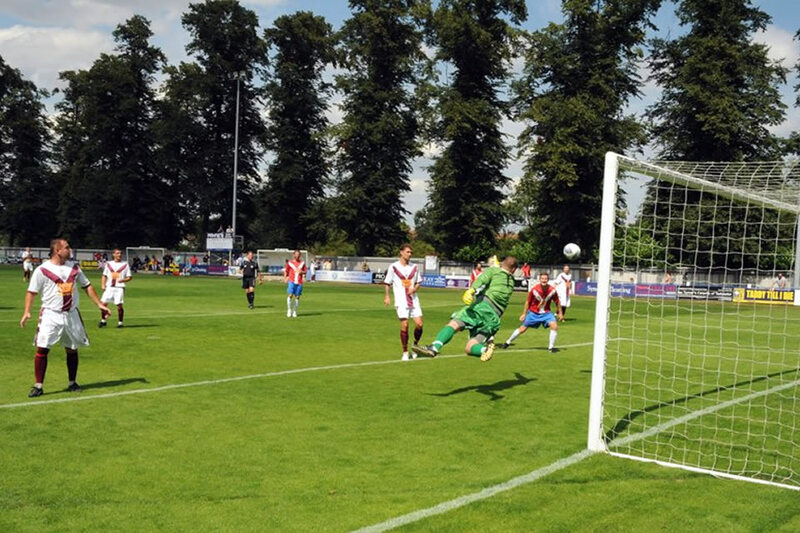 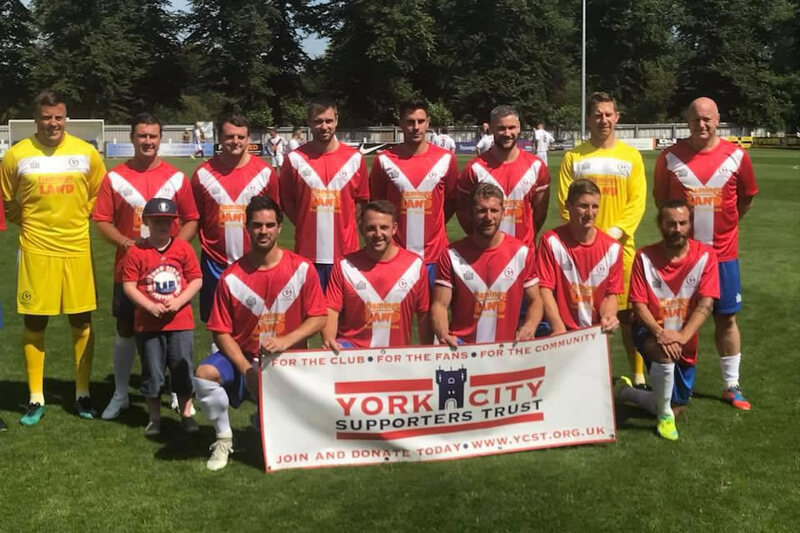 The match and family fun day, raised thousands of pounds but more importantly gave the fans the opportunity to come together in a celebration of everything York City. 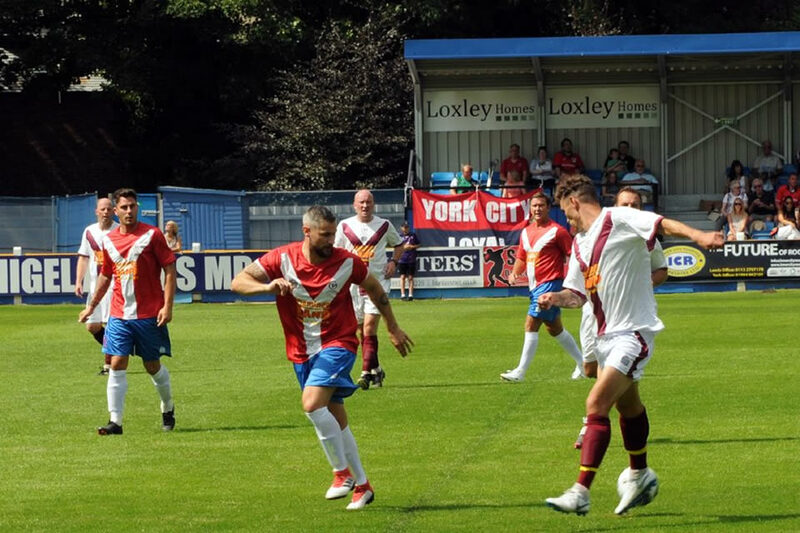 Huge thanks to our main sponsors Flamingo Land & Barclays Bank, i2i Academy, Tadcaster Albion, the many ex-players who gave their time, the match officials and the army of volunteers who made the event possible. 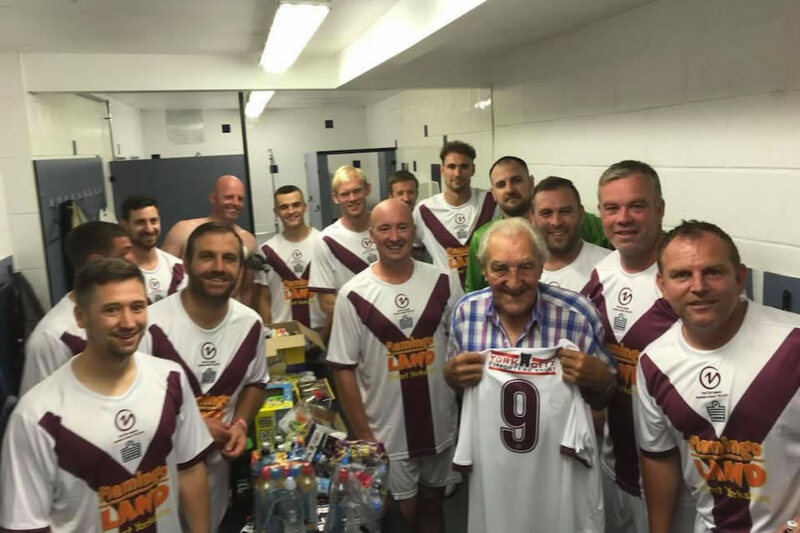 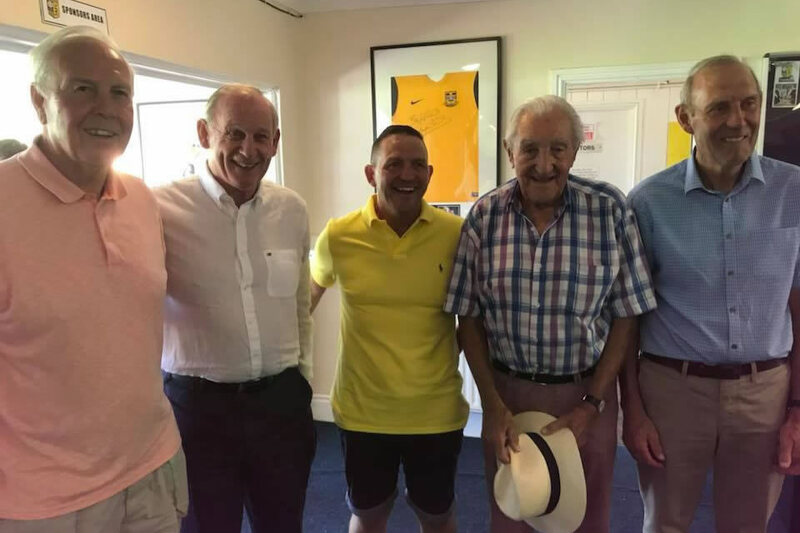 Special thanks also go to York’s oldest surviving player, Alf Patrick and legendary manager Dennis Smith, for attending the event. 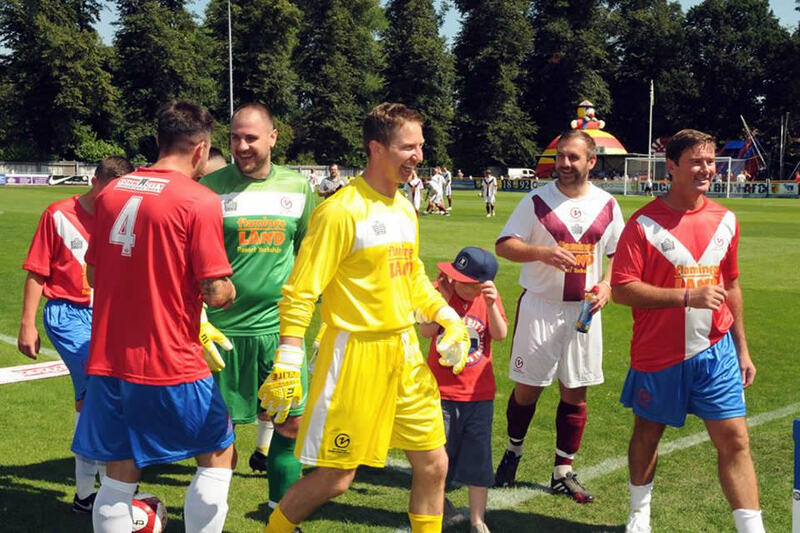 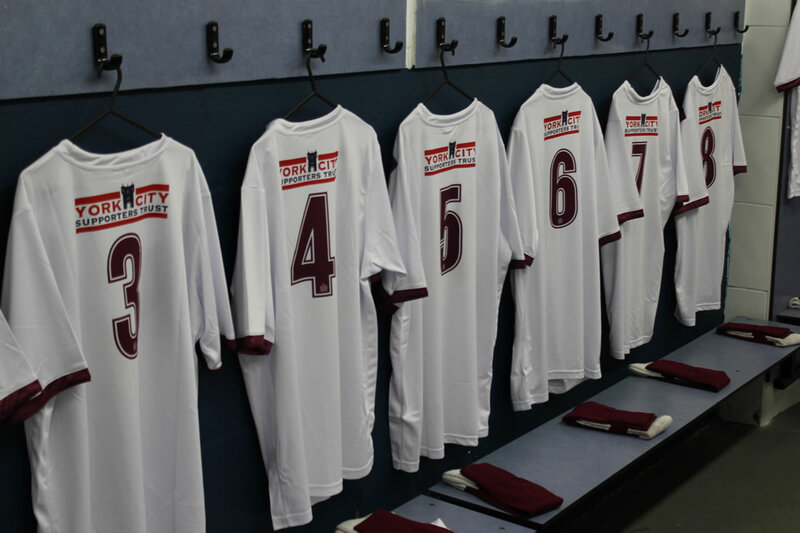 Our biggest thanks go to all the fans who attended the match and made the day such a huge success. 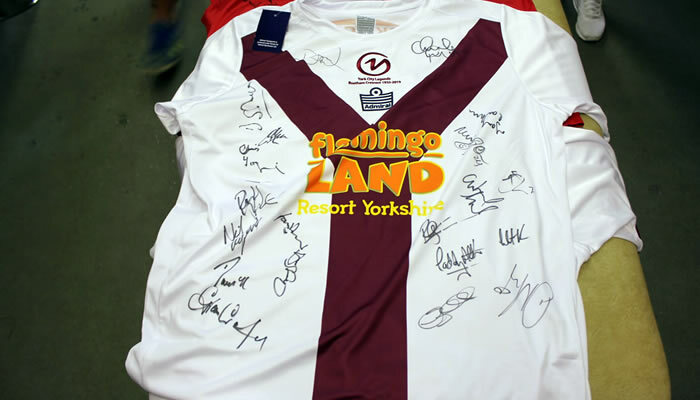 You are all legends of York City. 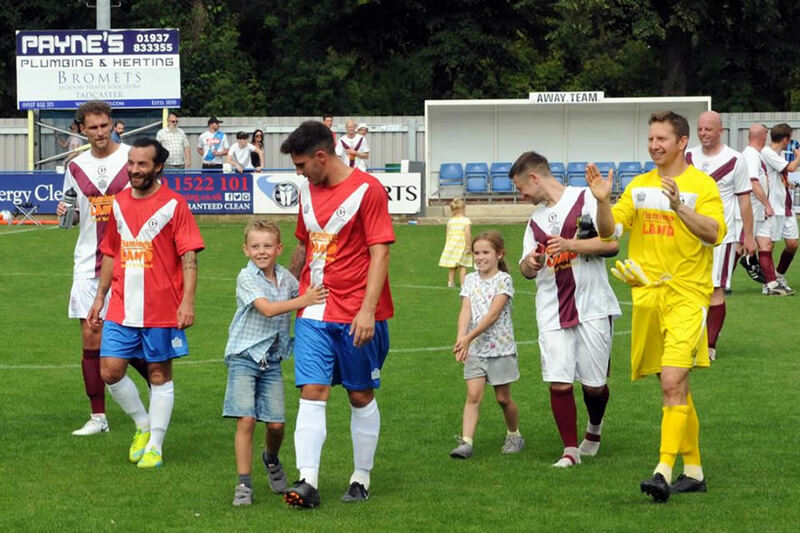 The Supporters’ Trust has several other exciting events planned for the coming year, so please watch this space for details! 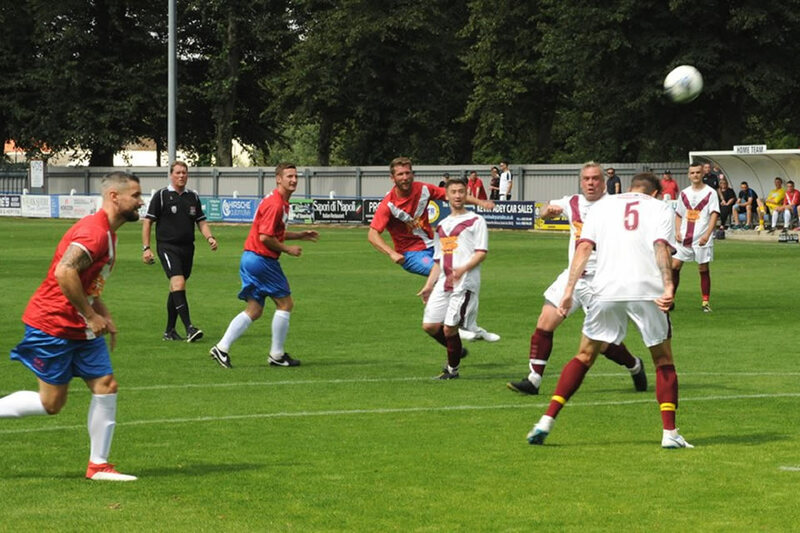 Images kindly provided with thanks to Andrew Leathley and Mark Furnass.